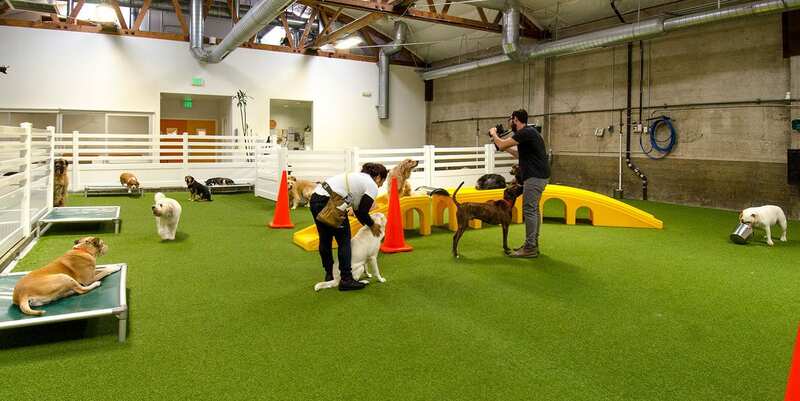 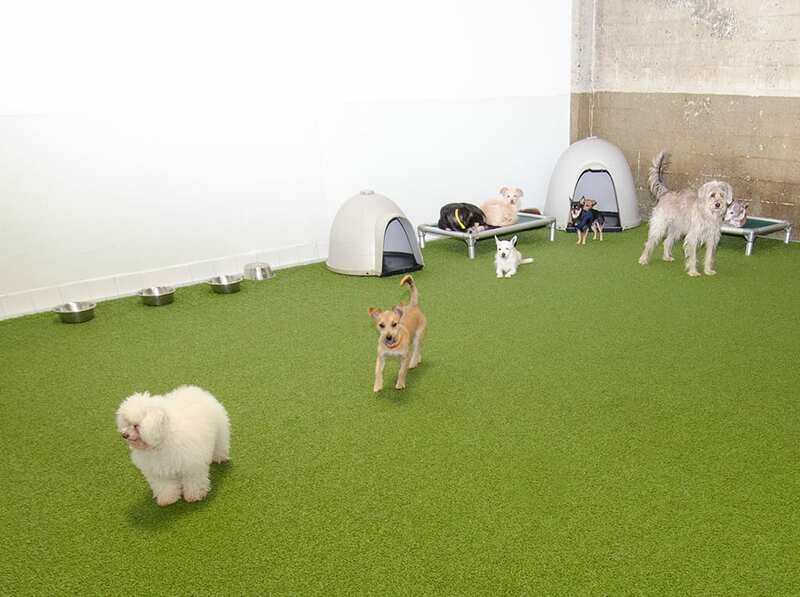 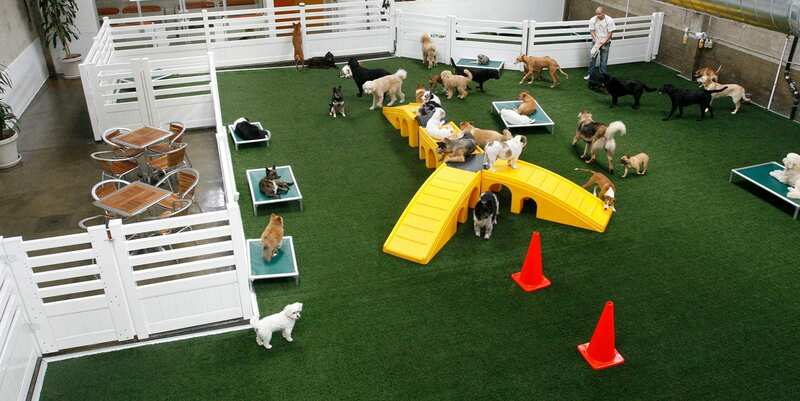 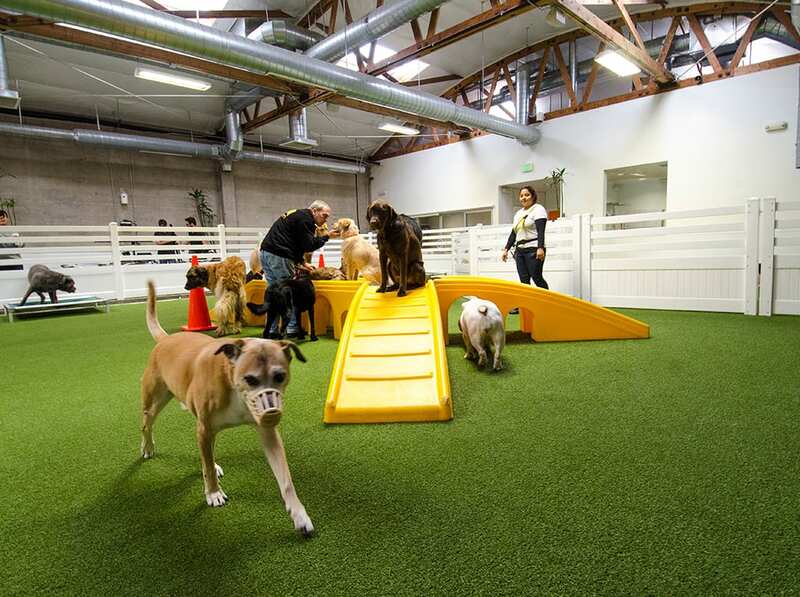 LA Dogworks has created the new standard for pet care at their Los Angeles dog resort. 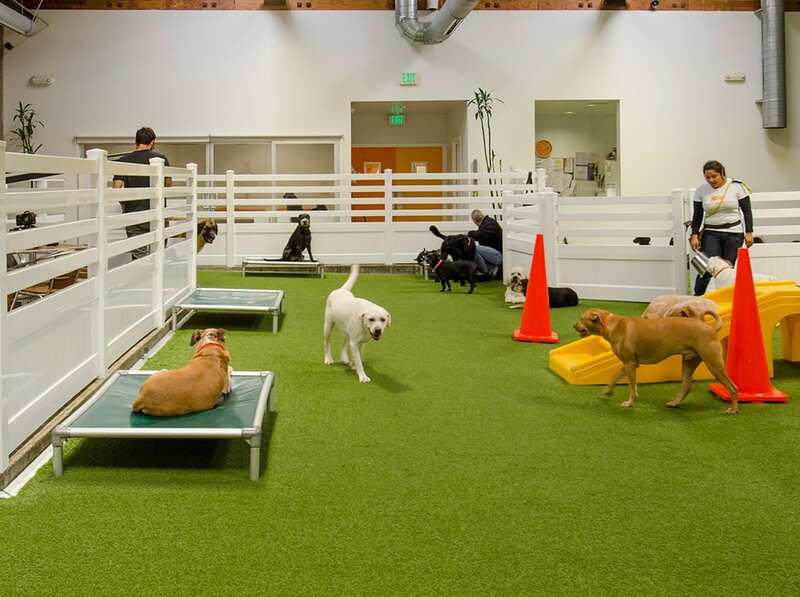 Staying true to the Pet Care Services Association, LA Dogworks is committed to exceeding their standards and taking pet care to a new level with a dog resort that draws on the natural and instinctual canine environment. 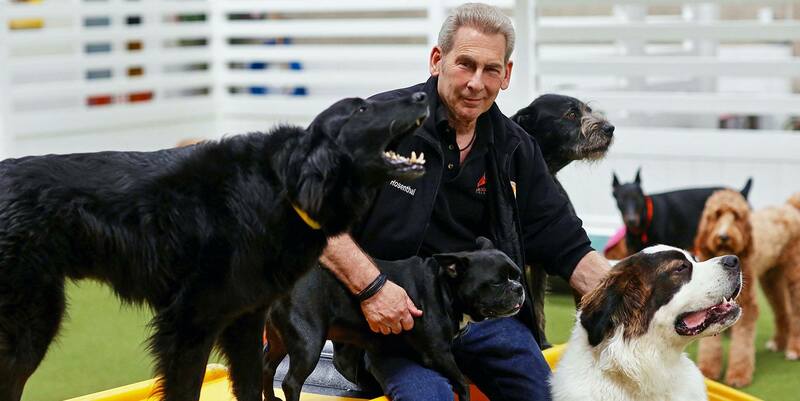 Owner Andrew Rosenthal transformed his passion and love for animals into a top of the line, superior dog care facility offering 24 hour dog care, pet grooming, canine training, and more. 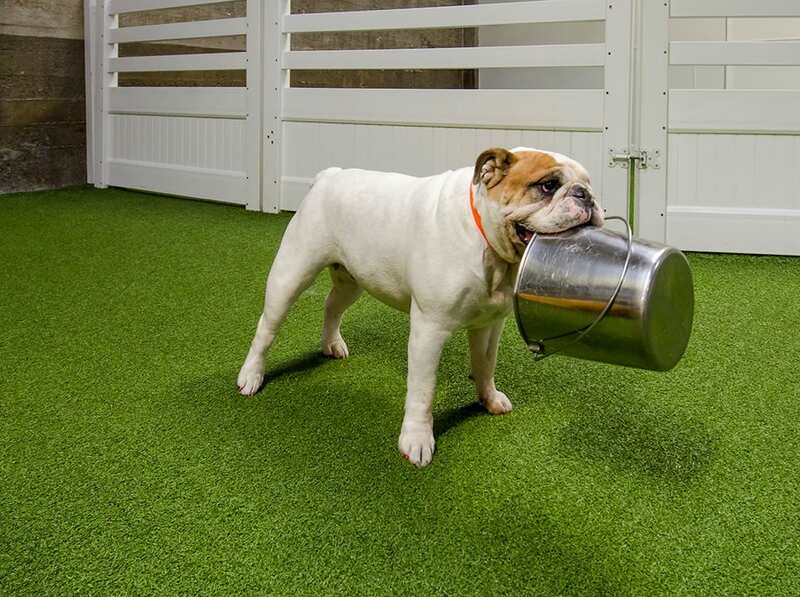 Owner Andrew Rosenthal chose K9Grass® Classic by ForeverLawn because of its lush, soft, natural look and easy-to-clean surface. 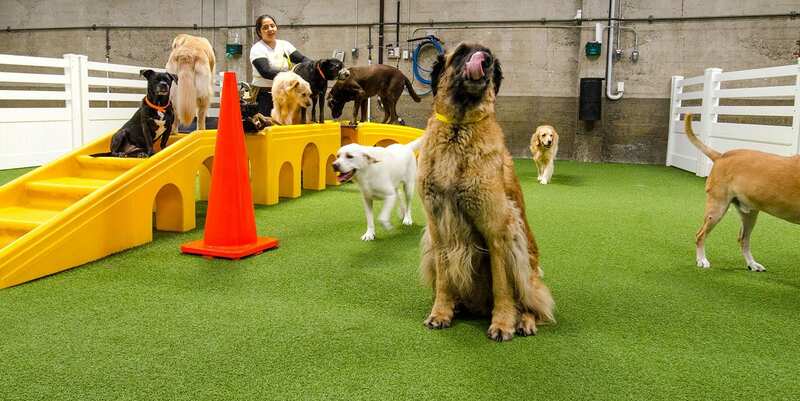 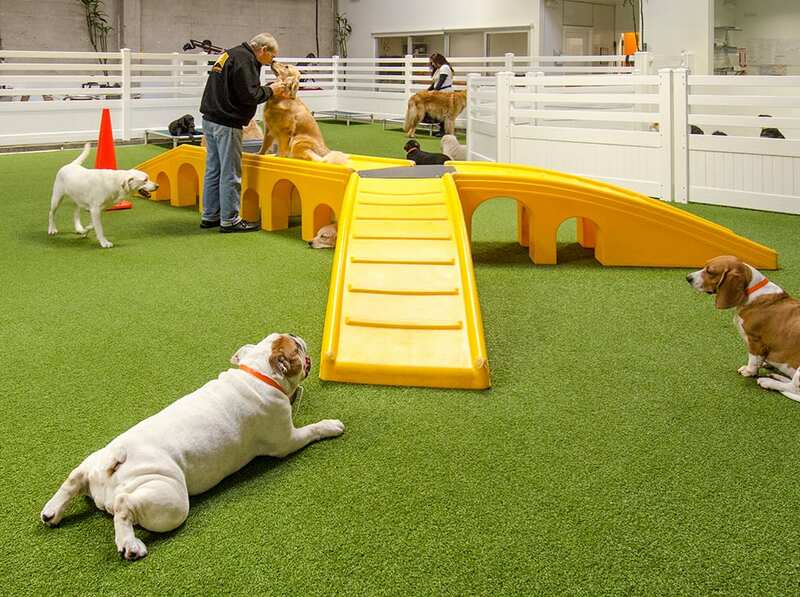 The initial 2,500 square foot indoor dog park has been the focal point of his facility for a decade now, and when ForeverLawn created a new K9Grass product, Andrew couldn’t stay away. 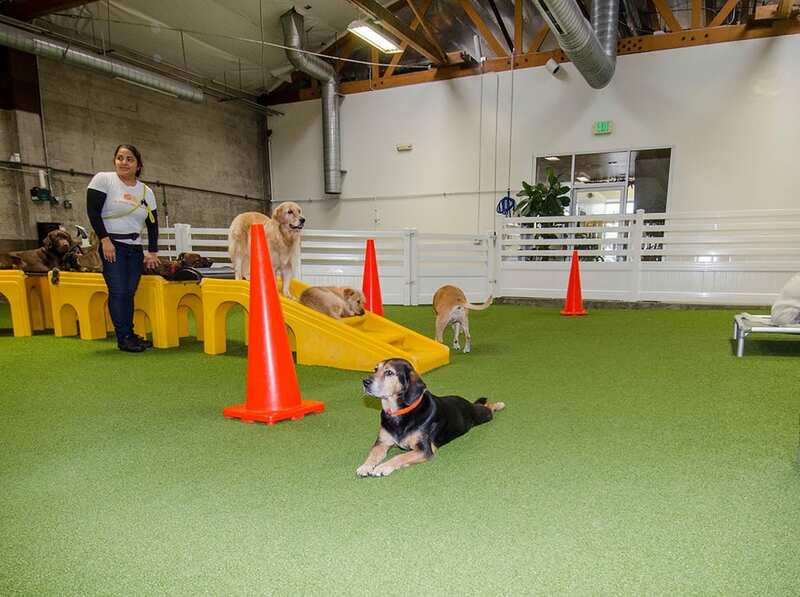 The ForeverLawn Pacific Coast team installed yet another area of K9Grass at the facility.